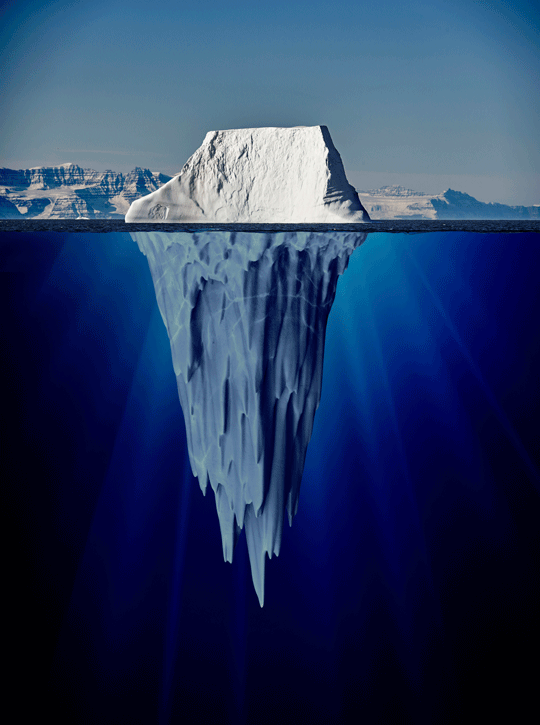 If we talk about powers of mind, conscious mind is like a tip of the iceberg. It means our conscious mind has only 10% powers, whereas our sub-conscious mind has 90% powers, just like an iceberg only 10% is visible outside the water but 90% of iceberg is under the water which is not visible. This invisible part of iceberg is so powerful that it can wreck the strongest of ships. similarly when we tap into the powers of our subconscious mind we get success in achieving all our goals and dreams.